Gourmet meals with the highest standard in Kashrus is our specialty. Looking for that special weekend family getaway? 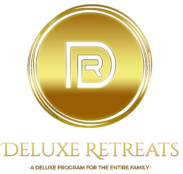 Deluxe Retreats is your home away from home. 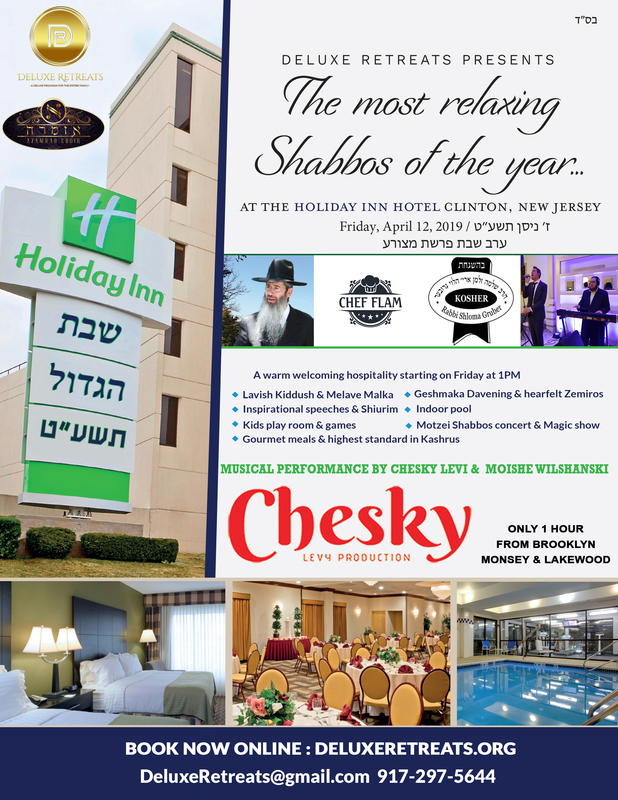 We offer high-end & mid-range Shabbos Getaway for Bar/Bas Mitzvah, Shabbos Sheva Broches, Oifruf, Anniversaries, Family Gathering or any family occasion. Join our mailing list and get notified of our next event. When it’s time for a break from the kitchen, you can count on the Itzkowitz family from Monroe. They have been expert chefs for many years adding a homemade touch to their extensive repertoire. In Monsey they are known as Glatt Geshmak, and they’re here with a full menu of “heimishly gourmet” delicacies just for you and your family. Glatt Geshmak is an experience. First, visit their full service showcase overflowing with traditional favorites and gourmet selections. Then move over to their carving station, where you should have them hand-slice a pound or two of the best smoked and cured meats in town. After that, pick up one of their delicious soups, signature dips or fresh salads from the “grab and go” refrigerated display. Finally, don’t miss the “hot table”where you can serve yourself from a choice of fresh and hot everyday favorites, ready anytime and always delicious. Pick up a full container or tray for a family supper or just a small nosh to get you through the day.